NOTE : One can also try this with vegetables like baby corn, baby potatoes. mushroom and any other vegetables of your wish instead of chicken. Gives you almost the same taste. 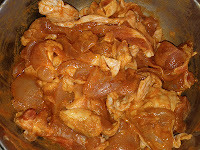 Cut the chicken into small pieces irrespective of boneless or with bone. 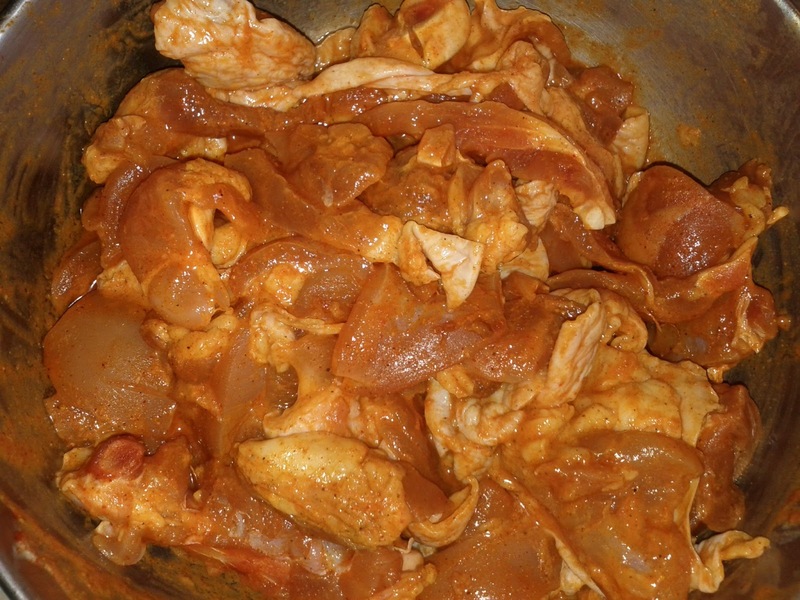 Marinate the chicken with the above mentioned ingredients for 1 hr. 2. In a pan, add 2 tblsp of butter. 4. 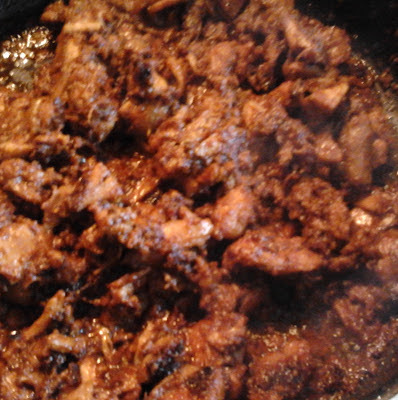 Once it boils and starts to leave oil, add marinated chicken into it. 5. 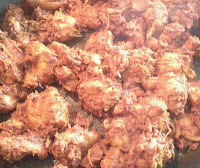 Fry until chicken leaves oil. 6. Add half glass water and leave for 15-20 mints on low flame by closing the lid. 7. Check if chicken is boiled. 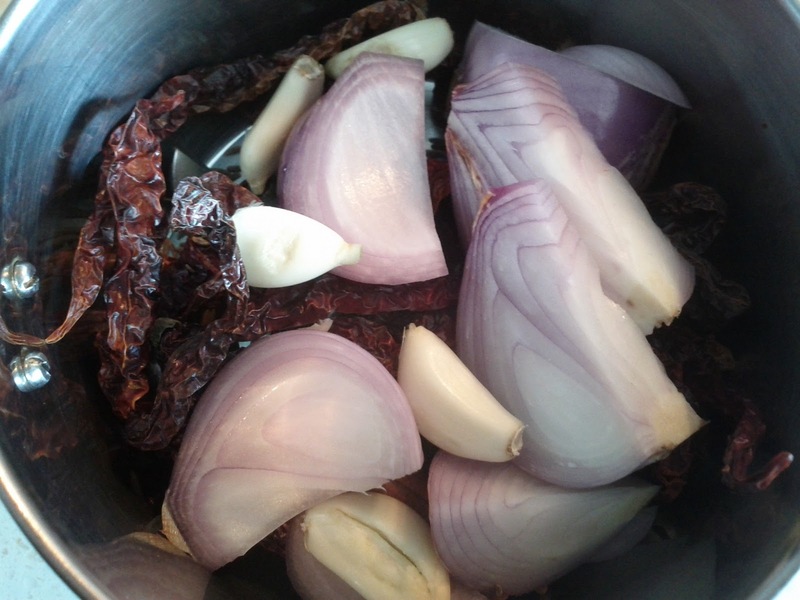 If boiled and has water content into it then put your gas on high flame until all the water evaporates. 8. 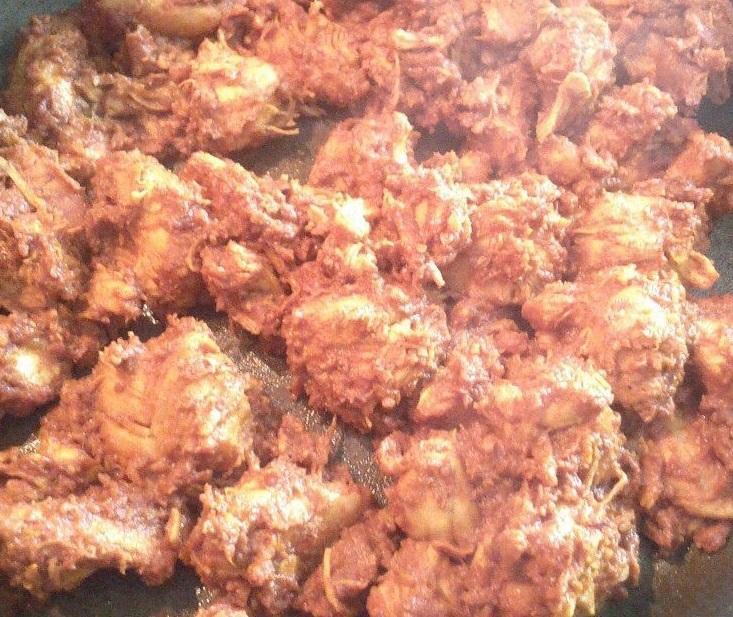 If chicken is half boiled and has no water content into it then add little water. 9. Once all the water is evaporated and chicken is boiled. Add 2 tbsp of butter into it and mix. 10. Switch off the gas and decorate with coriander leaves if needed. Welcome to the blogging world and keep up the good work!!!!!! 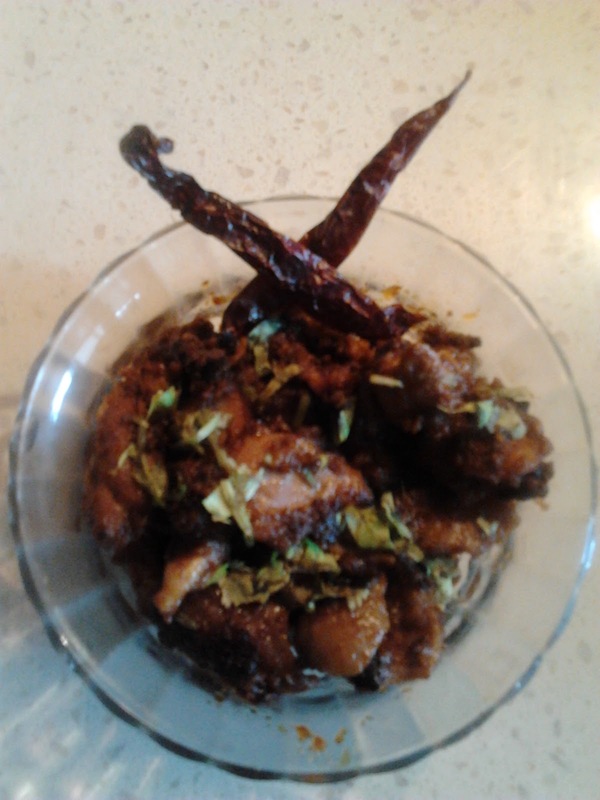 !I am prathiba from "the indian food court".